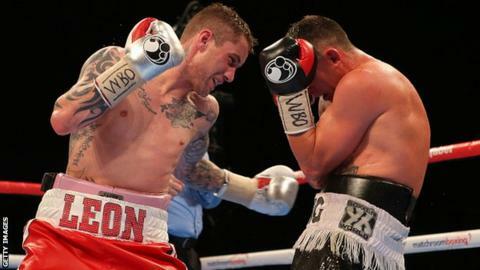 Ricky Burns captured the vacant WBO inter-continental lightweight title with an 11th-round stoppage of Josh King in Liverpool. The former WBO super-featherweight and lightweight champion had lost three of his previous four bouts, but showed his experience in the closing stages. Burns struggled to make his superiority tell in the first half of the fight. However, the Scot floored King with a stinging body shot in the 11th and the Australian failed to beat the count.